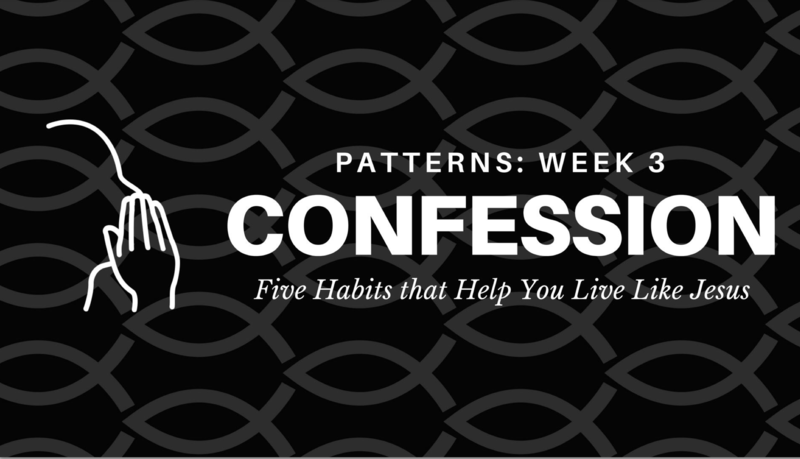 April Karli continues our Lent series on Patterns: Five Habits for Weaving a Life Like Jesus with a sermon on Confession. To share in the learning of these habits with each other, we have created this reflection guide. This offers all of us space to reflect on each of these habits, as well as guide our Community Group discussions during the season of Lent. Printed versions are also available in liturgy. 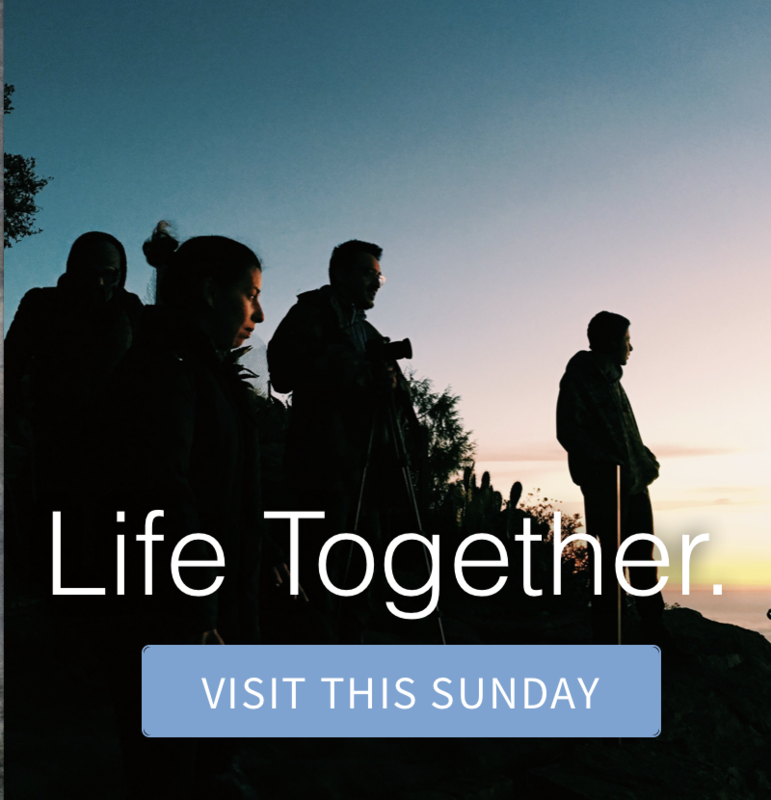 Join a Community Group to continue the discussion.